Sport lovers have got the best hang-outs worldwide. But it takes money to fly overseas on holidays.Do you love sports? I bet it is a yes. 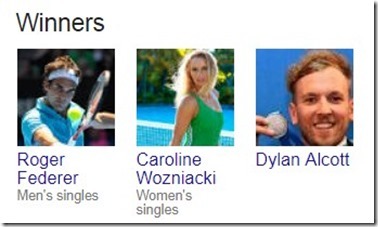 Sporting tournaments are not only fascinating but also captivating. 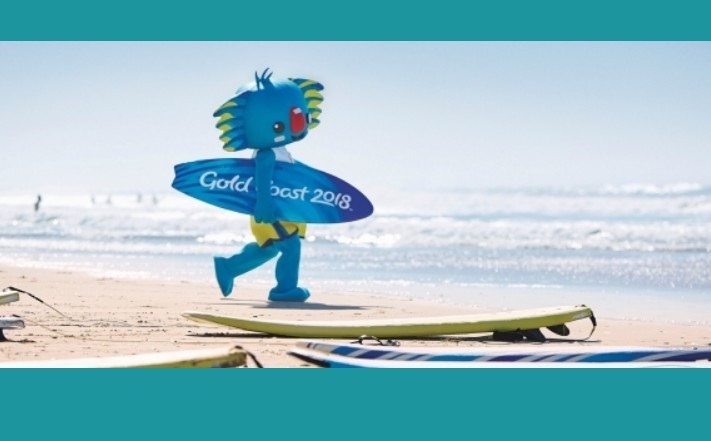 From 4 – 15 April, the Gold Coast 2018 Commonwealth Games (GC2018) will welcome more than 6,600 athletes and team officials from 70 Commonwealth nations and territories to the Gold Coast and event cities Brisbane, Cairns and Townsville, to share in the celebration of sport, entertainment and culture. 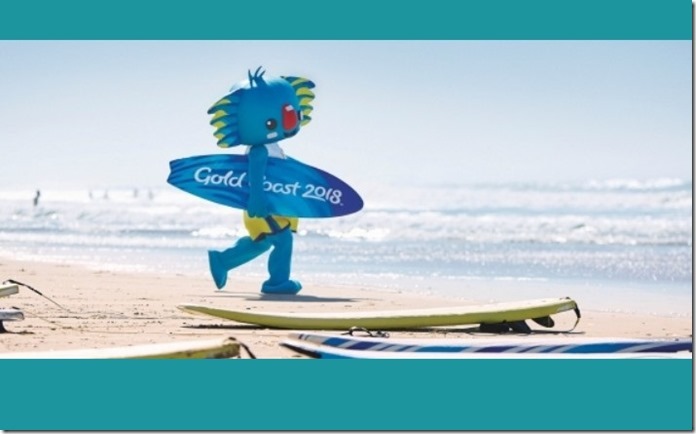 The largest sporting event to be staged in Australia this decade, GC2018 will feature the largest integrated sports program in Commonwealth Games history, comprising 18 sports and seven para-sports. For the first time at a Commonwealth Games, an equal number of men’s and women’s medal events will be contested. The 2018 Australian Open was a tennis tournament played at Melbourne Park between 15–28 January2018. It was the first Grand Slam tournament of the 2018 season. The tournament was the 106th edition of the Australian Open of all-time and 50th edition of the tournament in the Open Era. The Australia Open 2017 was a tennis tournament held at Melbourne Park on 16th -29th January 2017. Being the 105th edition of the Australian Open, It was a splendid first Grand Slam event of the year. 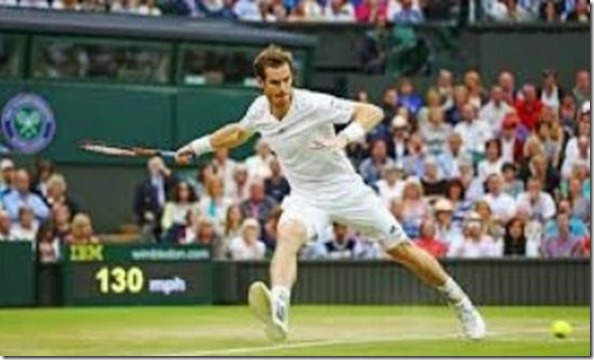 It consisted of events for men’s and women’s professional players in singles, doubles, and mixed doubles play. The junior and wheelchair players battled in singles and doubles tournaments, the tournament’ title sponsor was Kia. The contest was regulated by International Tennis Federation being a piece of the 2017 ATP World Tour and 2017 WTA plans under Grand Slam Category. The tournament was played on hard courts taking place over a chain of 25 courts that comprises the three main show courts; Rod Laver Arena, Hisense Arena, and Margaret Court Arena. The defending champions were Novak Djokovic and Angelique Kerber who were both unsuccessful in the defense of their title. 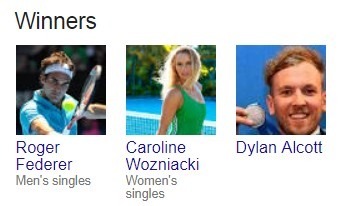 They lost to Denis Istomin and Coco Vandeweghe in second and fourth rounds. The Melbourne Cup 2017 was one of its kinds. The 2017 Emirates Melbourne cup was the 157th running of the Melbourne, a high-status Australian Thoroughbred stallion race. 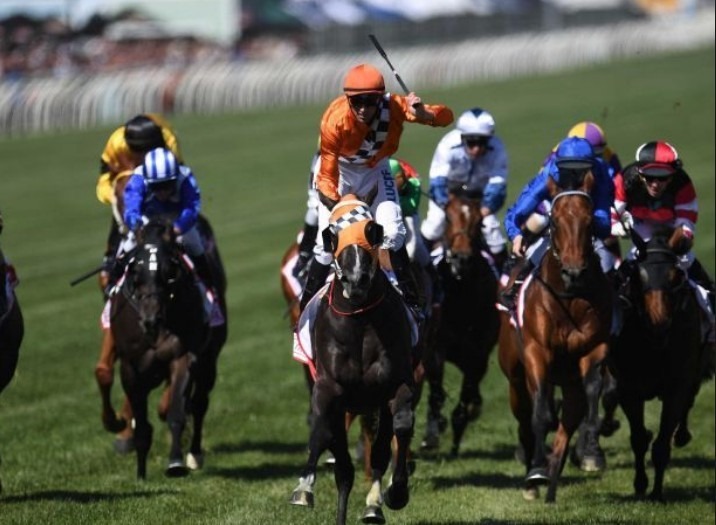 The race covered over 3,200 meters (1.988 mi) held on 7th November, made a public holiday in the state Victoria at Melbourne’s Flemington Racecourse. John Vermeer ran second and Max Dynamite ran third, far-fetched performance from the nine-year-old who ran in 2015 second. The fourth was Big Duke, the first Australian horse to wind up. Melbourne businessman, Lloyd Williams, who has now won his sixth Cup as an owner, purchased the winner a yearling. Reviving, which began at 15-1, was ridden by Corey Brown, the Sydney-based rider initially from the little town of Wingham, on the NSW north drift. Brown rode 2009 Melbourne Cup champ Shocking and has ridden far and wide from that point forward, before moving back home prior this year. Melbourne Cup 2018 field, odds, tips, nominations, form and past winners. Race start time is 3:00pm on 6/11/2018 at a distance. 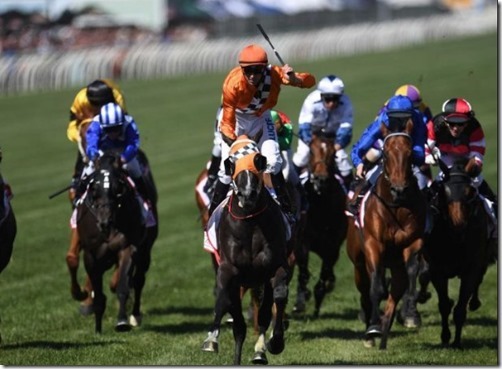 The 2018 Melbourne Cup will be run at 3:00pm on Tuesday, 6th November 2018 at Flemington Racecourse in Melbourne, Victoria, Australia. 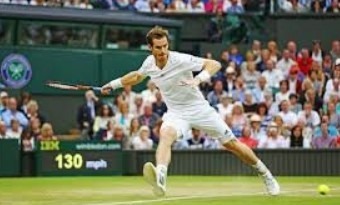 The 2017 Wimbledon was a Grand Slam tennis competition that occurred at All England Lawn Tennis and Croquet Club in Wimbledon, London, United Kingdom.The timeframe for the main draws was 3 July 2017 to 16th July 2017. The Gentlemen’s Singles title winner was Roger Federer for a record eighth time surpassing Pete Sampras and William Renshaw. The Seven-time champion Roger Federer, straight from winning his fourth title of the year at the Halle Open, was still observed by numerous as the man to beat. The 35-year-old Swiss won the Australian Open in January – a record eighteenth Grand Slam title. On the Ladies single title, GarbineMuguruza won the title. The 2017 competition was the 131st version of the titles, the 50th in the Open Era and the third Grand Slam competition of the year. It is played on grass courts, sorted out by the All England Lawn Tennis Club and the International Tennis Federation and is a piece of the ATP World Tour, the WTA Tour, the ITF Junior visit and the NEC Tour. 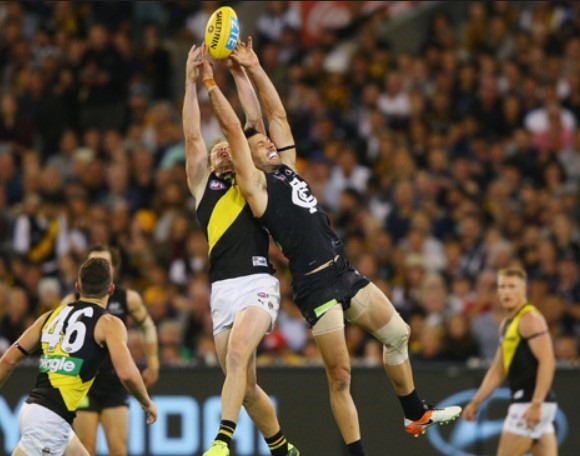 The Australian Football League season is the 122nd season of the elite Australian Rules football competition. The competing teams are 18 in number in the league as other previous seasons. 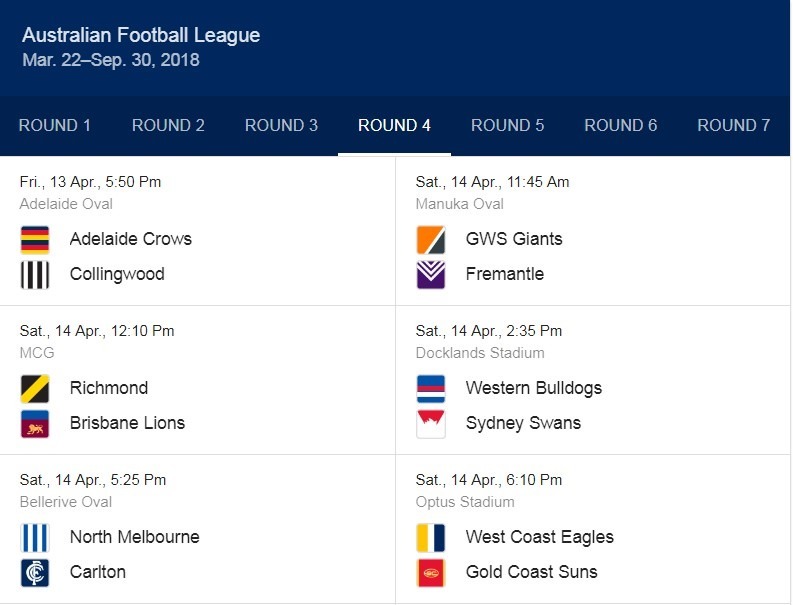 The first game was played on Thursday, 22nd March and the season ends with the 2018 AFL Grand Final to be on Saturday, 29th September. 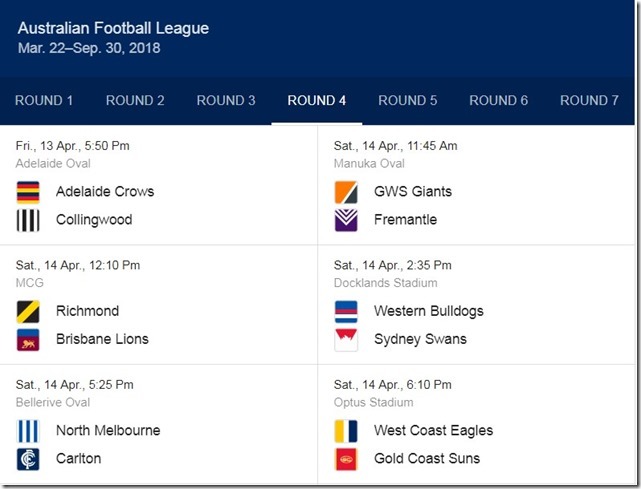 On 17 November 2017, the AFL attested that the pre-season would incorporate an AFLX competition. The match is played on a soccer-sized pitch in excess of two ten minutes parts. Each group features seven players on the field and three exchange players. Teams are part of three groups of six, with a fantastic last to be held for each gathering. The matches were played from 15– 17 February 2018. The champs of the opposition were Adelaide, Melbourne, and Brisbane. The pre-season arrangement of games returns in 2018 JLT Community Series. The number of games will be diminished compared to the past season, with groups playing two games each. The games are to be remaining solitary, with no overall winner of the series. Each group plays two games, numerous at rural or regional venues, while all games are broadcasted on Fox Footy. 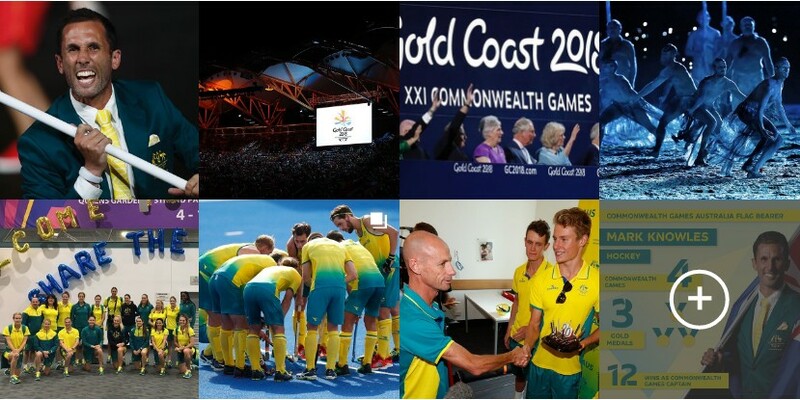 These are simply the best sporting events we are looking forward to this year but there could be more out there too.